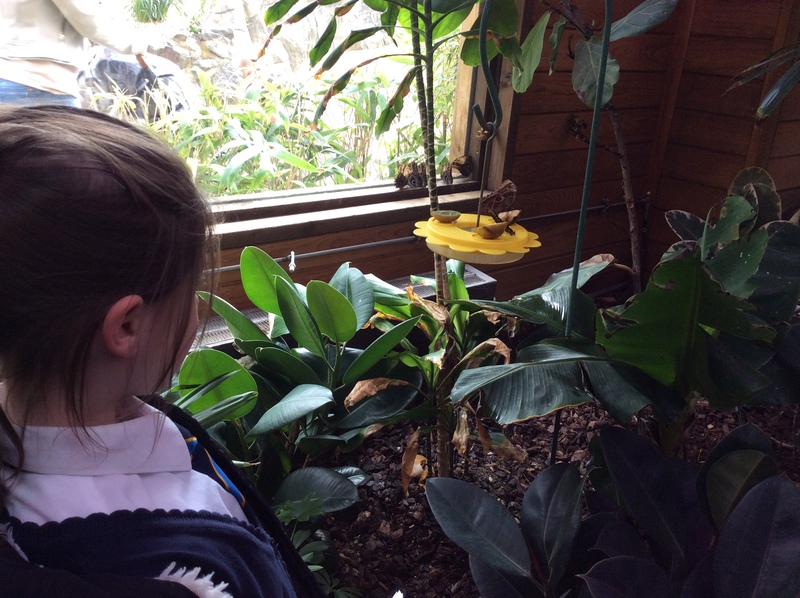 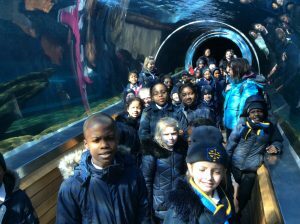 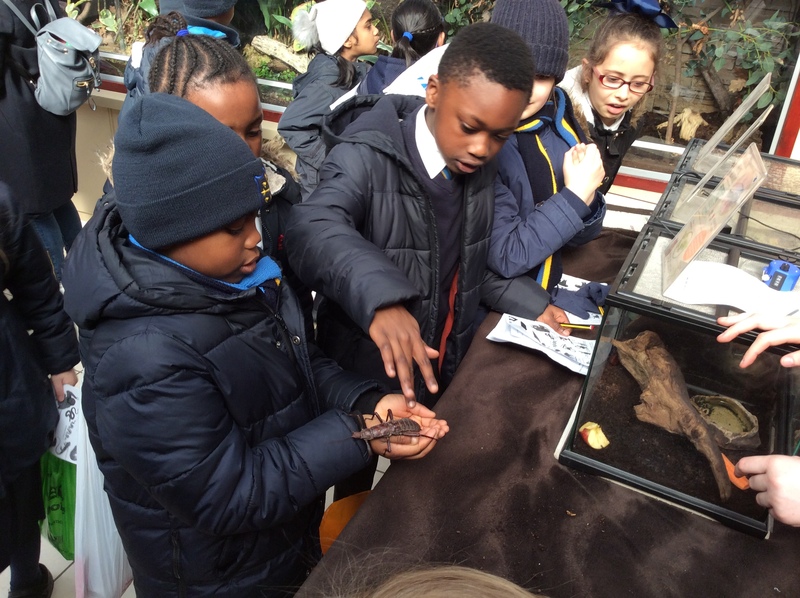 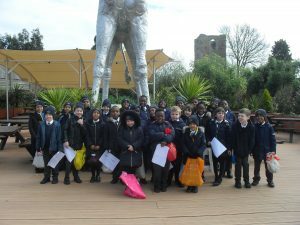 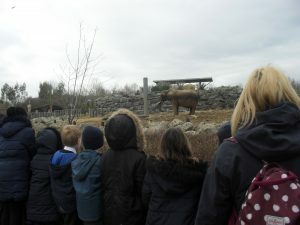 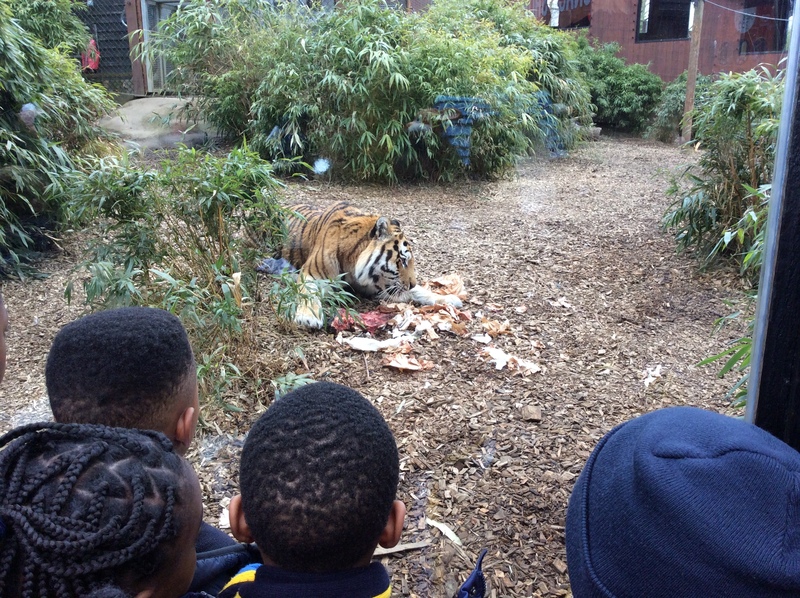 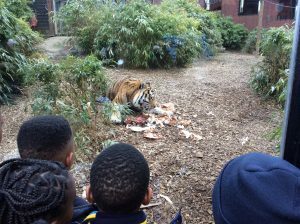 Last week, Year 3 went on a very exciting trip to Colchester Zoo. 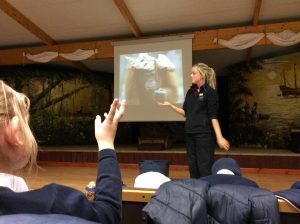 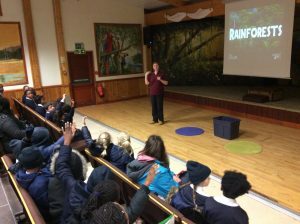 We learned a lot about different creatures, particularly those that live in the rainforest. …to the elephant paddock and the tiger enclosure (feeding time was not for the faint-hearted). It was a great day out. 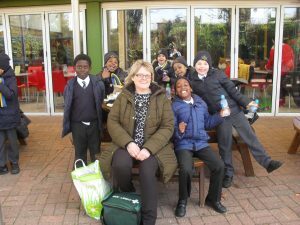 Many thanks to all of the volunteers who gave up their time to come with us! This entry was posted in Year 3. Bookmark the permalink.